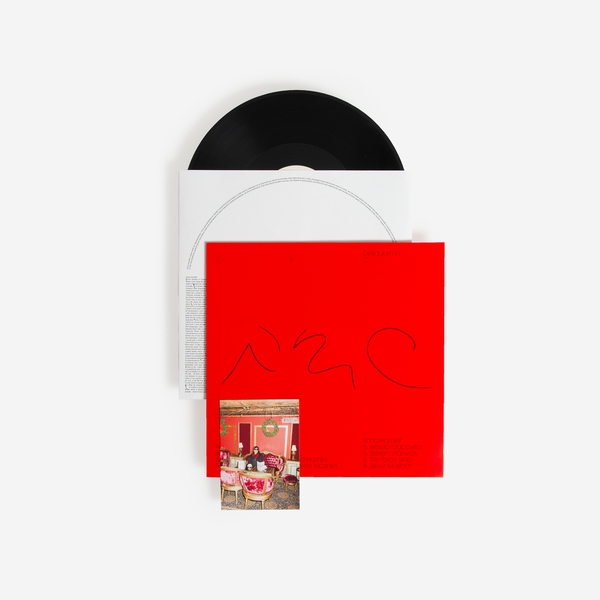 Anna Homler presents a new album of quietly inquisitive collaborations following that acclaimed RVNG Intl reissue of her eponymous 1982 debut, which famously depicts her Breadwoman character (imagine John Merrick channelling an ancient babushka) providing a combination of inimitable gauzy electronics and vocal abstractions. 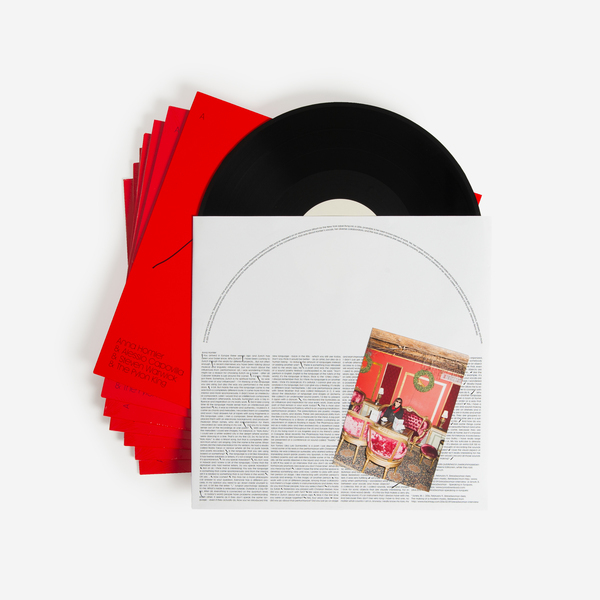 On this new album she hands co-production over to PAN-affiliate Steven Warwick aka Heatsick, Gang of Ducks’ Alessio Capovilla, Mark Davies alias The Pylon King and the late Steve Moshier, who produced the original Breadwoman tape. 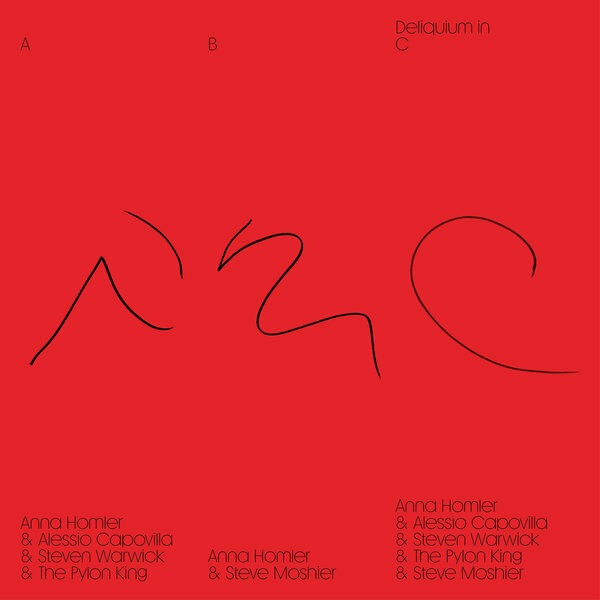 In opener ‘O’sa Va’ya’, Capovilla buoys Anna’s starkly impassioned cry with floating organ passages to utterly transportive effect, a kind of detached mirror image of This Mortal Coil / Liz Fraser’s take on 'Song To The Siren’, while Steven Warwick lends a more retro-futuristic melody to ‘Nepenthe’, named after the ancient Greek drug of forgetfulness, but ironically working as the most memorable piece on the album, framing Homler against a divine choir of herself and undulating, iridescent arps. 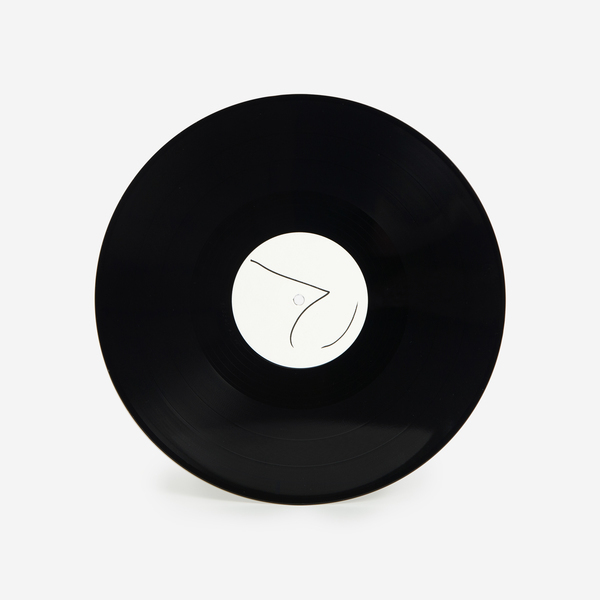 Steve Moshier appears posthumously on the album’s standout title track, underlining Homler's prelinguistic vocal with 15 minutes of whirling ambient passages that do much to highlight her instinct for inescapably formless shapes; a genuinely alien, multi-faceted and uncompromising exercise in sound art that we still can’t fully get the measure of several listens later. 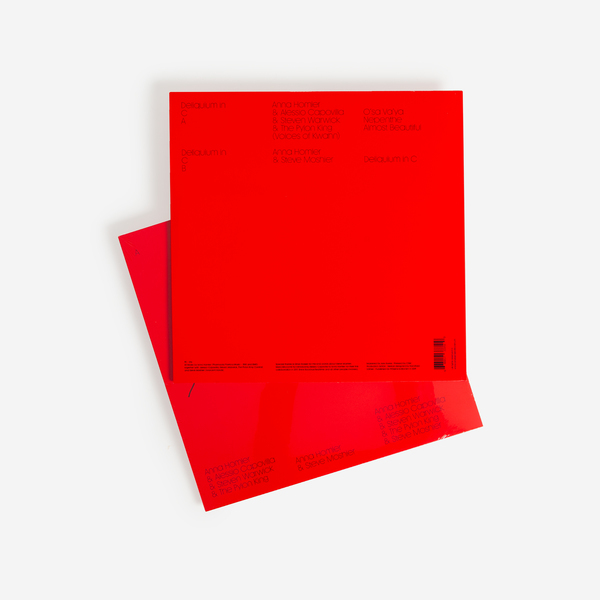 Edition of 300 copies, includes a postcard and liner notes and interviews with Anna Homler and her collaborators printed on the inner sleeve, with graphic design by Dorothee Dähler.